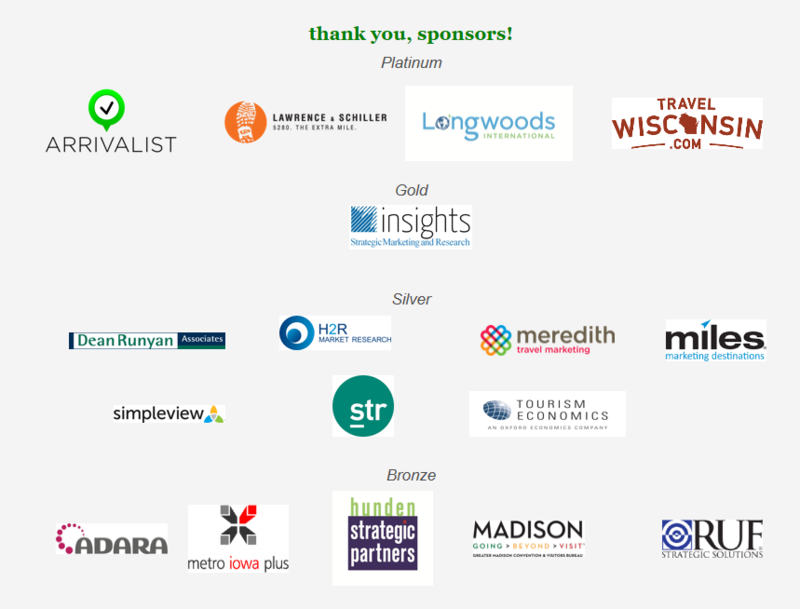 Thank you to everyone who helped support the 2017 CenStates TTRA conference in Madison, Wisconsin. 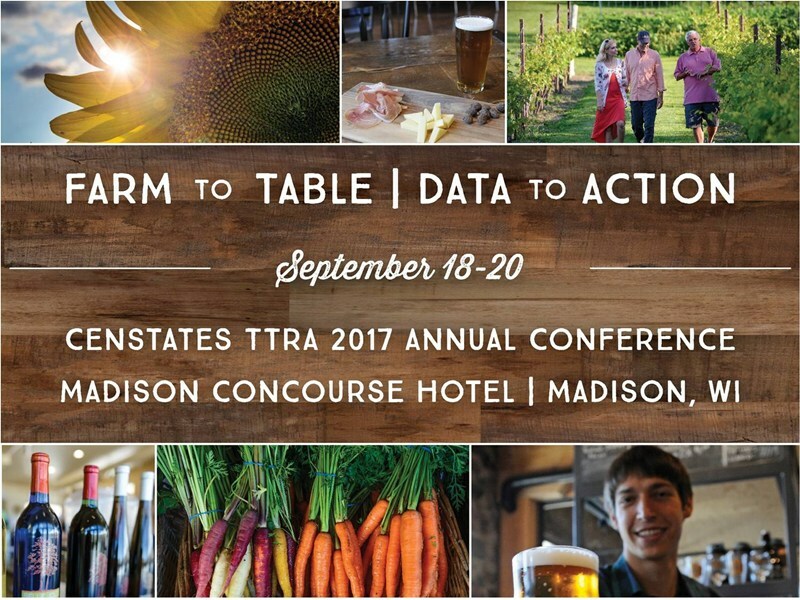 Please join us next year in Des Moines, Iowa on September 19-21, 2018 for the next CenStates TTRA Conference! Note: Final results of CenStates’ research on Destination Advocacy will be available to CenStates members in early 2018. 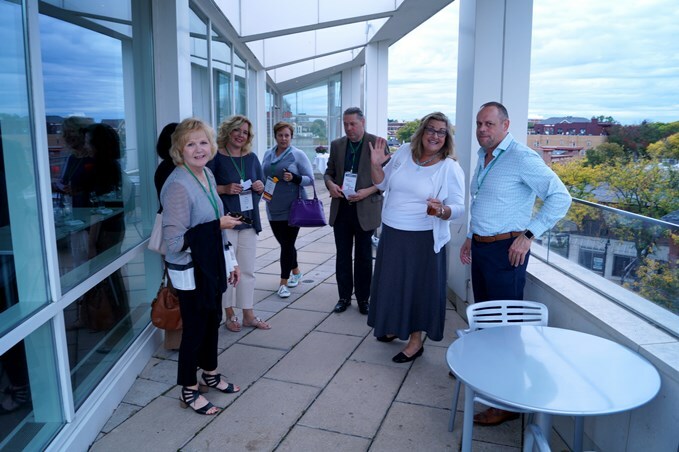 Preliminary insights were presented at this conference by Brenda Myers. Looking Ahead: Central States Forecast Report will be sent to members of CenStates TTRA as a member benefit.